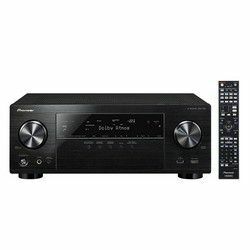 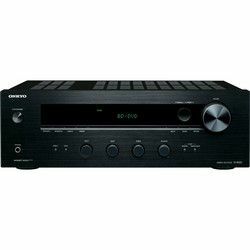 An Onkyo vs Pioneer receiver comparison is going to be quite intense because both companies aren’t going to give in to the opponent. 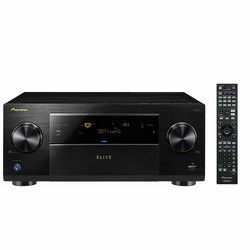 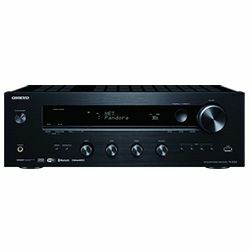 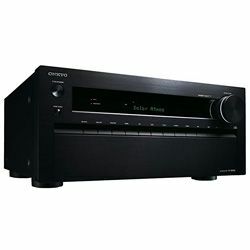 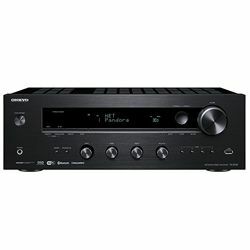 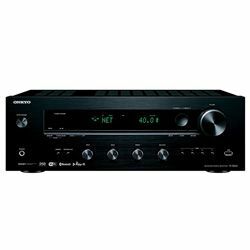 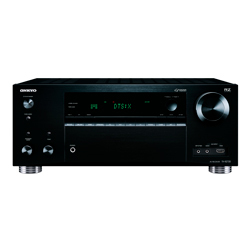 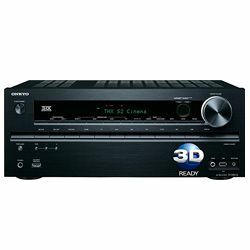 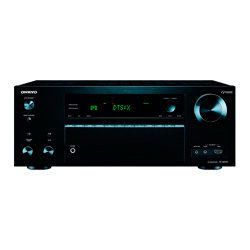 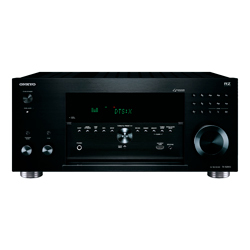 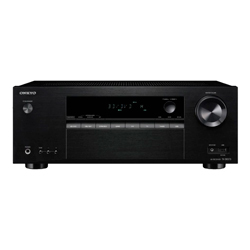 Onkyo predominantly is concerned about audio and home cinema equipment. In contrast, Pioneer specializes in optical, display, and software tools. 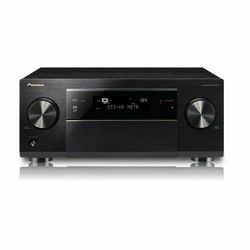 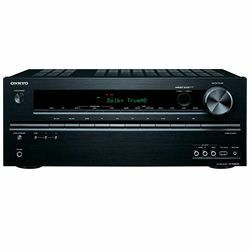 During the decades they keep leader places in the one sphere, so it is time to compare Pioneer vs Onkyo and decide who is the best. If you are hungry for more specific features that are given in a comparison chart, click on more of my model reviews. 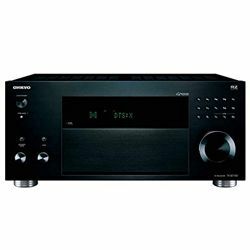 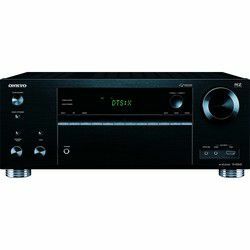 The Onkyo Corporation has been founded in 1946 in Japan (it still manufactures its products there in Osaka but cheap series − in Malaysia) and now it possesses the Integra, Integra Research divisions, and Onkyo Corporation by itself. 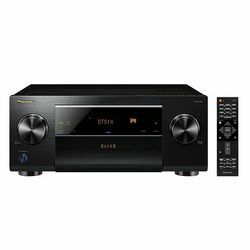 Also, recently, it has attached Pioneer's 'Home Electronics Corporation' that made it an empire in a small niche of AVR producers. 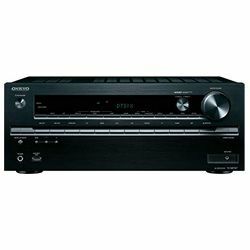 Moreover, Onkyo has amalgamated with Philips that helped Onkyo inherit a better version of its CD player production. 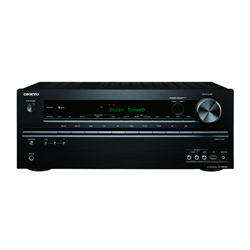 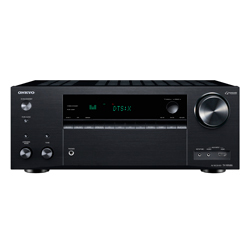 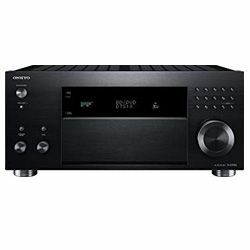 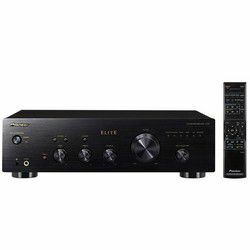 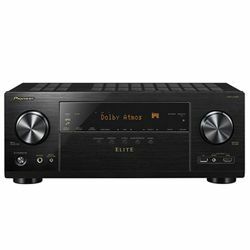 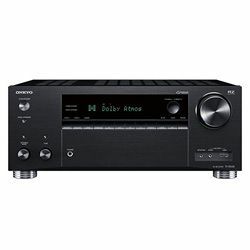 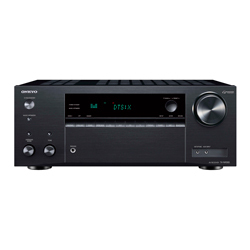 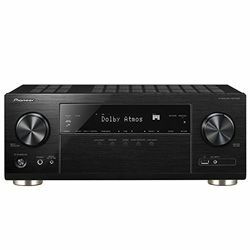 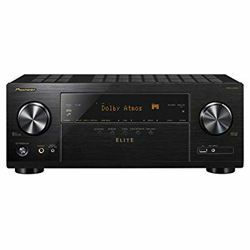 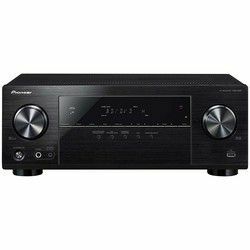 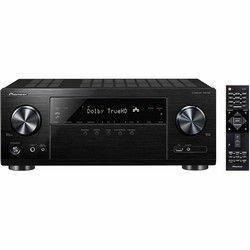 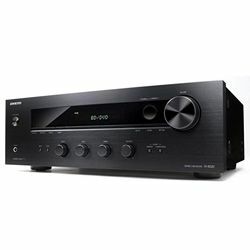 Currently, Onkyo has nine models of TX-NR series receivers, the most popular among them are NR555, NR656, NR757; all models have Dolby Atmos and DTS:X decoding. 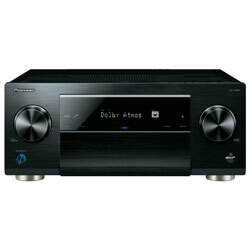 Also, RZ610 has FireConnect wireless capability, Bluetooth, Wi-Fi, and AirPlay. 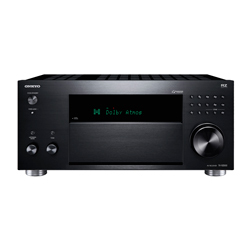 TX-SR605 – the first AVR with Dolby TrueHD and DTS-HD Master Audio was unveiled further. 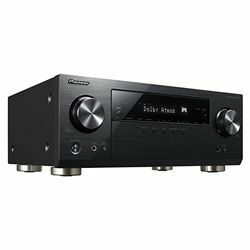 Also, TX-SR607 − the first audio-video receiver with Dolby Pro Logic llz surround-sound and the first receiver certified by Windows with Pandora were introduced. 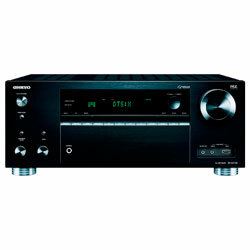 To commemorate the 20 years of joint production with THX − the feature-loaded 9.1-channel of this series receiver was launched. 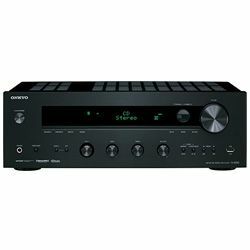 Onkyo’s HT-S990THX that was created in 2006, deserves an additional attention because it was the first THX-certified home theater package. A Pioneer Corporation was founded in 1938 when Nozomu Matsumoto invented the A-8 dynamic speaker and grounded a new company in Tokyo that was called Fukuin Shokai Denki Seisakusho (only in 1961 ‘Pioneer’ was used as a brand name). 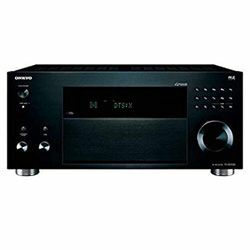 Through the history, it confirmed its name and was the leading manufacturer that produced the separate stereo system, component car stereo, car CD player, DVD-based car navigation system, and the DVD-R drive. 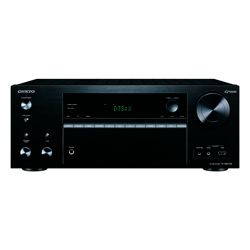 Moreover, in 1984, it came up with the first LD combination player that can be connected with CDs and LDs. 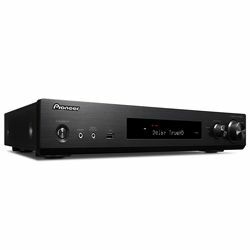 Also, Pioneer made the first DVD player for professional DJs and VJs. 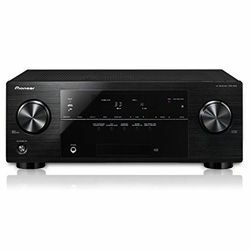 Except leadership, Pioneer impresses with its futuristic quality. It released the receiver with the extremely high-power level more than 30 years ago; it was SX-1980. 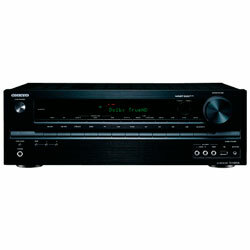 Back in days, it launched a VSX line of 80W and 110W per channel receivers. 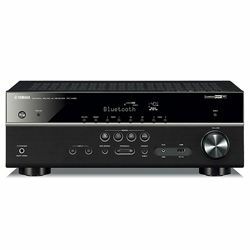 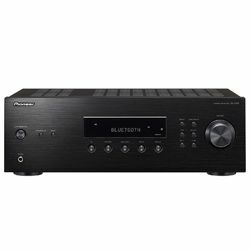 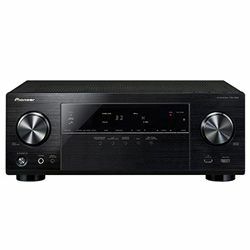 So, even today you can connect a Pioneer receiver from past with a Blu-ray player's HDMI output to a display and get a perfect quality of the sound and the image. 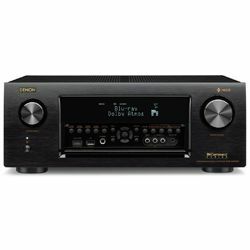 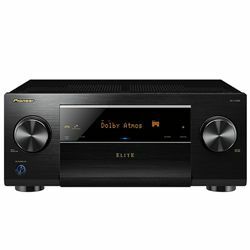 There is a more expensive SC-37 receiver. 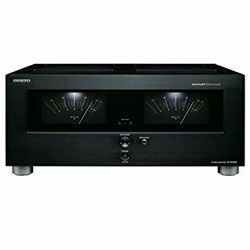 Now, it has been concerned about devices for a car and among the most noticeable is a drowsiness detection unit that is able to detect driver’s sleepiness. Pioneer manufactures its production in Osaka. Today, Sharp Corporation owns 9% of the whole corporation. 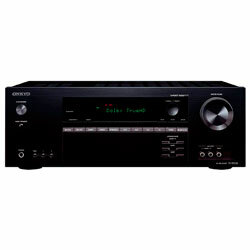 Honda Motor - is the second biggest shareholder. 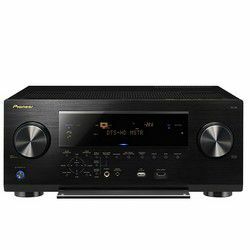 Pioneer does not produce televisions since 2010. 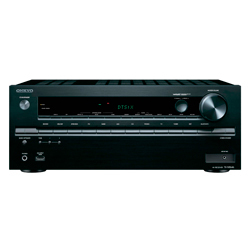 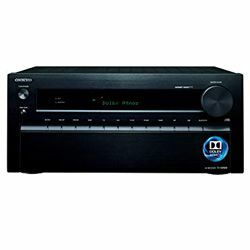 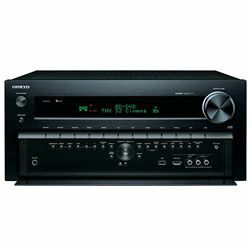 Also, it sold Pioneer Home Electronics (Home A/V) to Onkyo. 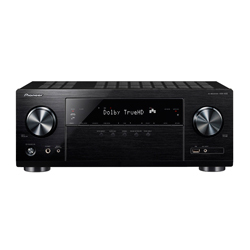 Currently, it is focused on an in-dash multimedia line of receivers (AVH-201EX, AVH-200EX double-DIN 6.2”); it has created the revolutionary AVH receiver with Bluetooth HFP 1.6 with wideband speech with higher sound quality and AVRCP 1.5 with browsing capability of a media library.